‘The classification of Japanese pen ink is as refined as French wines,’ says Masayuki Takabatake, the King of Stationery. Maintaining the most sophisticated market of stationery among all other countries, the number of notebooks in use in Japan is even larger than the total population. Japanese people love to record their everyday lives in the most organic way – to them, life can be simple, but never could be lived in a sloppy way. This belief is revealed on the designs that every single detail deserves your attention – from writing to cutting, it all matters. 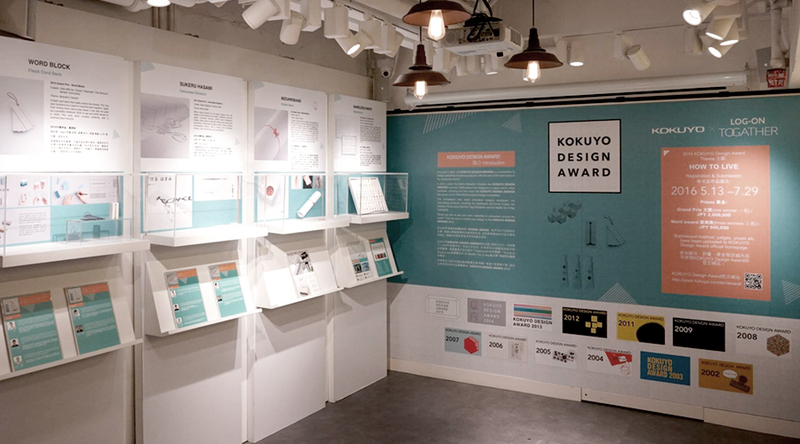 Known as one of the most creative countries, Japanese people have invented a number of notable stationery products. It seems that SHARP, the electronic products manufacturer, have nothing to do with stationery, yet its founder Hayakawa Tokuji is the inventor of the first mechanical pencil. It is named as ‘ever-sharp pencil’ and it is the origin of the modern mechanical pencil. Being granted licensing rights of the pencil, Hayakawa earned the first barrel of gold in his life and later found a corporation which the name was taken from his very first invention. ‘Crack–!’ As a cutter knife begins to wear out, we have to snap the front part off to keep it sharp. Yes – it is also an invention by Japanese people. In the past, the family of Yoshio Okada was running a paper-cutting business. Nevertheless, the conventional cutter knifes easily loose their edge and it is such a waste to throw it away. 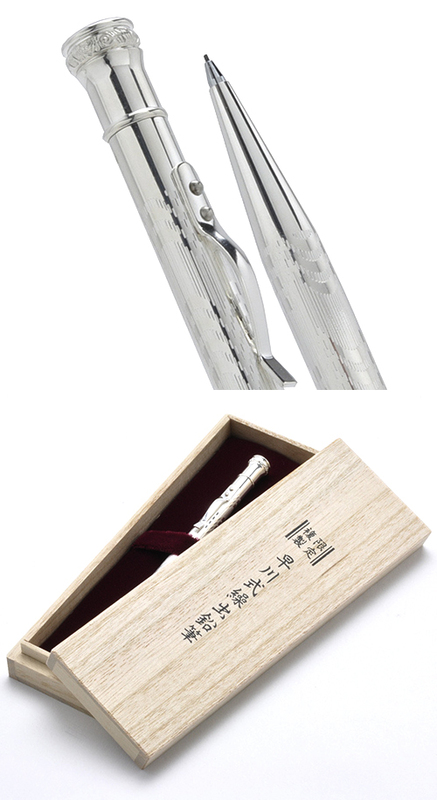 Okada then gathered characteristics of other objects – the sharp edge when glass breaks and the capability of chocolate bars to be broken into even pieces – and created the first snap-off blade cutter knife. A vast amount of timeless stationery pieces have appeared in the Japanese history yet manufacturers keep applying fine adjustments based on the existing design. 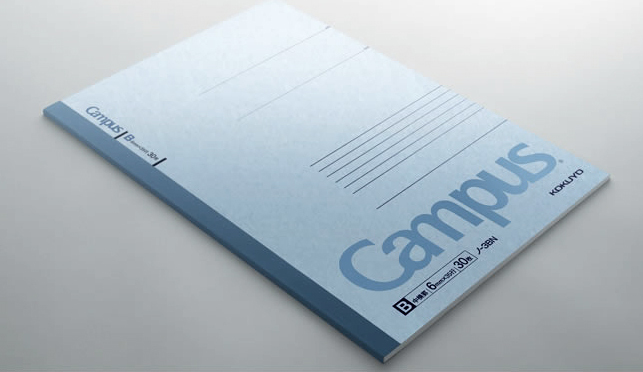 For instance, Campus Note, the masterpiece of KOKUYO, was revised for numerous times by adjusting details such as the line spacing and the binding position. The usage of Japanese products are usually flexible and there are plenty ways to apply them to life. The Japanese wrapping cloth Furoshiki are often large in size so that they can be used to wrap items of different shapes sizes. Simply with a furoshiki, your wine bottle and gifts could be instantly handy. 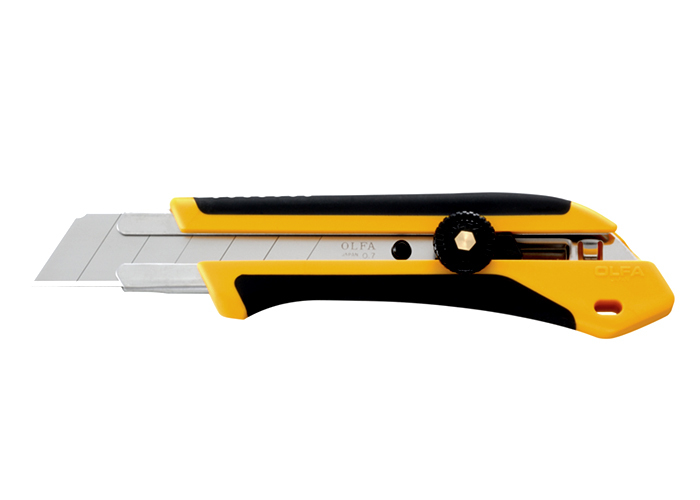 Apart from the snap-off blade cutter knife mentioned above, the auto lead-rotating mechanical pencil is another no-waste stationery. The lead automatically rotates 9 degrees for every 40 strokes (i.e. 40 presses), thus the angle between the lead and the paper is kept constant so that the force applied is more even and the breakage of lead could be highly reduced. Masking tapes have captured the hearts of millions of ladies and kids. Originated from fly catching paper, the adhesive tapes with attractive prints created another business opportunity as a type of decoration and crafts. Not only has it been used on paper, Japanese people also make good use of non-damaging feature of masking tapes and do their home decor with it, taking arts and designs into a whole new level.